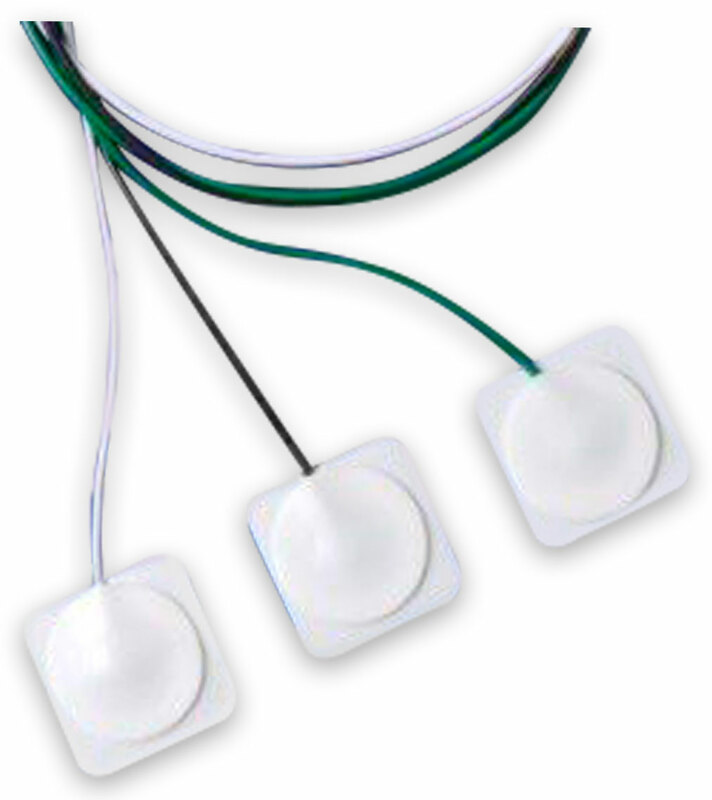 Vermed’s TenderTrode™ line represents a complete selection of electrodes for infant and pediatric use. Each electrode is carefully designed with gentle, hypoallergenic adhesives and soft conforming materials to ensure comfort and effectiveness on young patients. 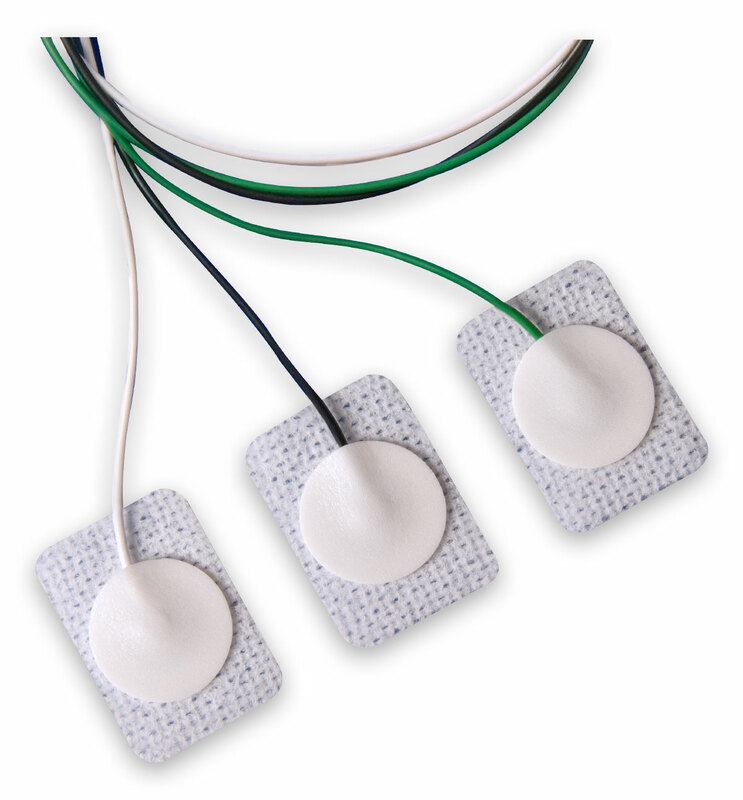 TenderTrode™ offers an electrode for every infant and pediatric application: Diagnostics, APNEA and PICU. 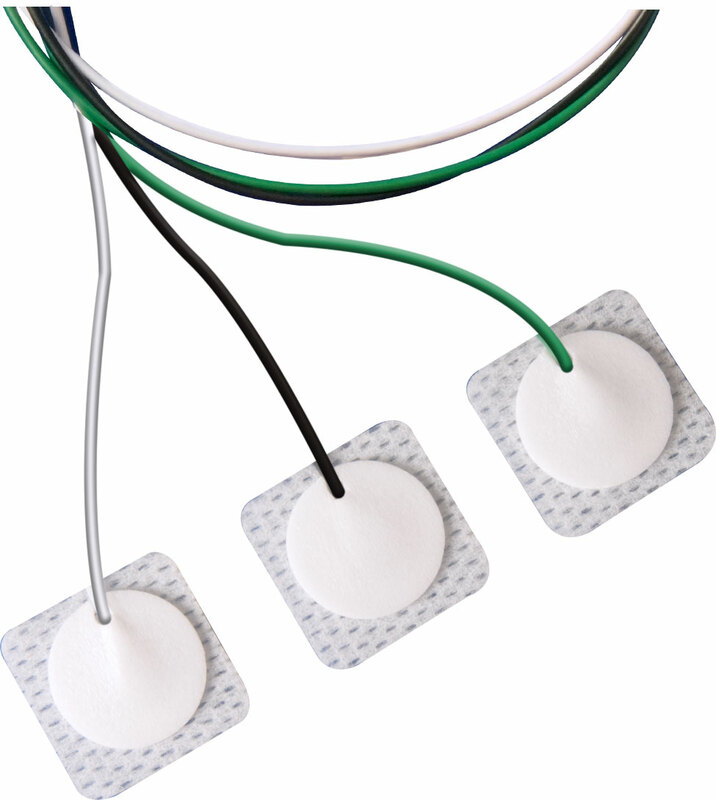 We offer a complete line of pre-wired electrodes for use in NICU and other neonatal applications. Available in various sizes as well as metallic or radio-translucent lead wires. Our Thermal probe covers use a delicate adhesive designed for tender infant skin. 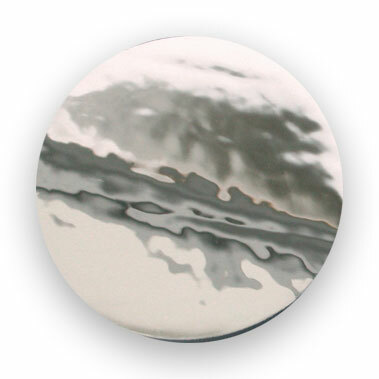 The highly reflective surface deflects heat from radiant warmers providing accurate temperature readings.